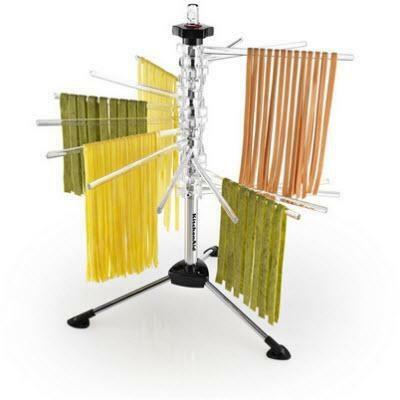 With how easy KitchenAid® attachments make it to create homemade pasta, the drying rack makes it even more convenient to work with large batches of pasta. 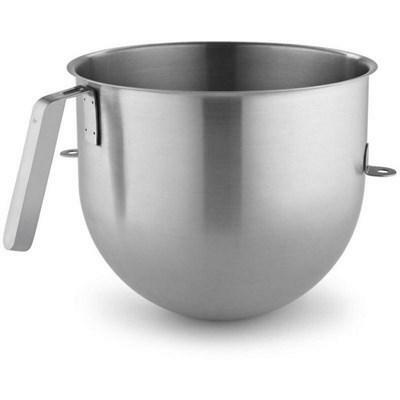 KitchenAid® 8 quart NSF certified polished stainless steel bowl with J hook handle designed for stacking and hanging. Fits 7 Qt bowl lift stand mixer models.